Dempsey Bob has received many accolades for his fine body of work. To name a few, in 2007, Bob received a BC Lifetime Creative Achievement Award for Aboriginal Art – the first given. In 2012 he was awarded an honorary Doctorate of Letters from Emily Carr University of Art and Design. 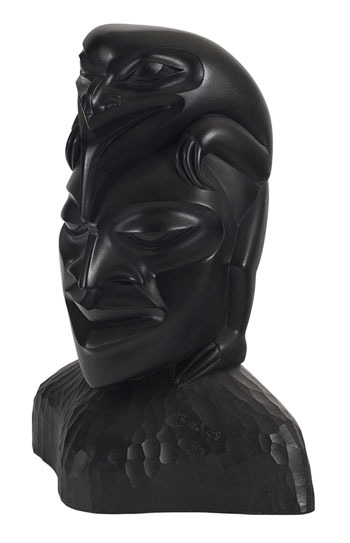 Three of Bob’s works are permanently displayed at the Vancouver International Airport: Fog Woman and Raven, Bear and Human Mask and Human with Bear Mask. 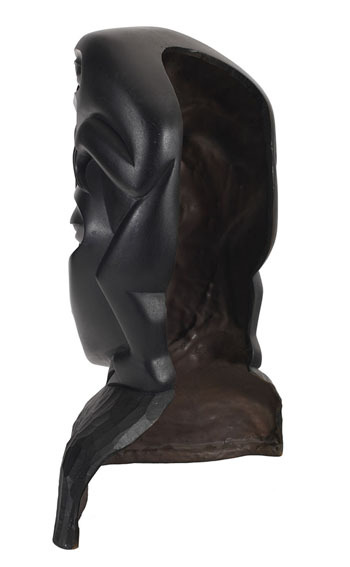 Two of his carved totem poles are installed at Canada House and BC House in London, England. Bob’s work is in the permanent collections of The Canadian Museum of Civilization and Indian Northern Affairs in Ottawa, the Hamburgishes Museum fur Volkerskunde in Germany, the National Museum of Ethnology in Japan, The Museum of Northern British Columbia in Prince Rupert, the Royal British Columbia Museum in Victoria, The Smithsonian Institute in Washington DC, the Museum of Anthropology, University of British Columbia and the Vancouver Art Gallery. 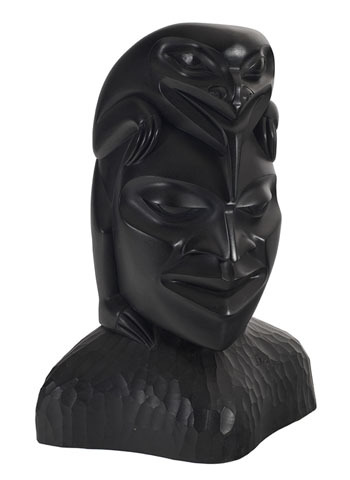 Bob’s work was most recently featured at the Vancouver Art Gallery in the 2012 exhibition Shore, Forest and Beyond, Art from the Audain Collection.